MIB (Mint in Box), Box has received some damage - figure within untouched & undamaged. 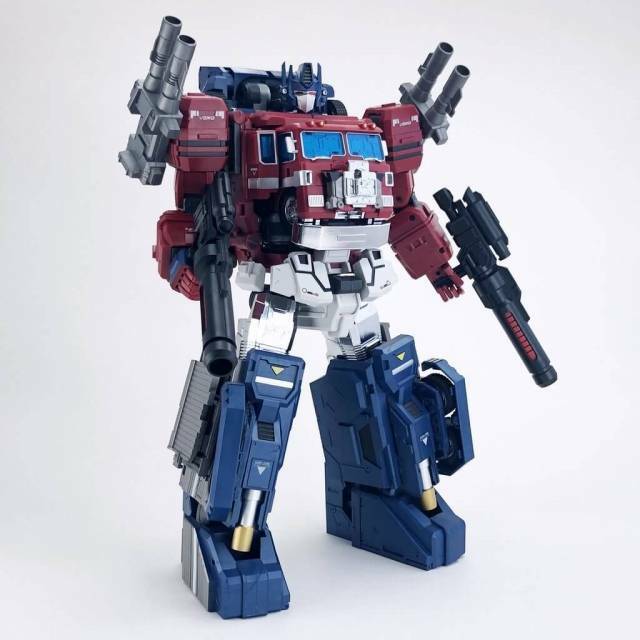 Iron Factory - IF-EX11 - Evillord figure is legends scale and stands 4.8"/12CM tall in robot mode. 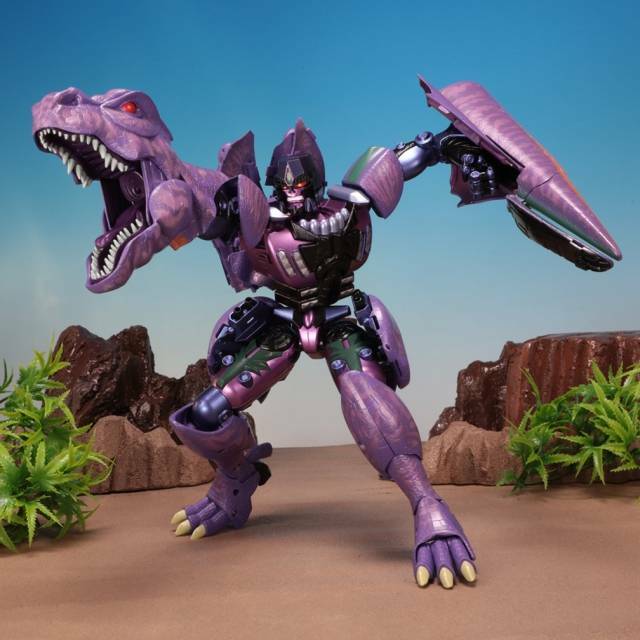 Evillord can transform to 4 different modes, and includes both shoulder and knee joints. Note: Other figures shown for size/scale only. I'm a hater of partsforming. When I got it though, I was blown away to the point that the partsforming didn't matter, and that's saying a lot. 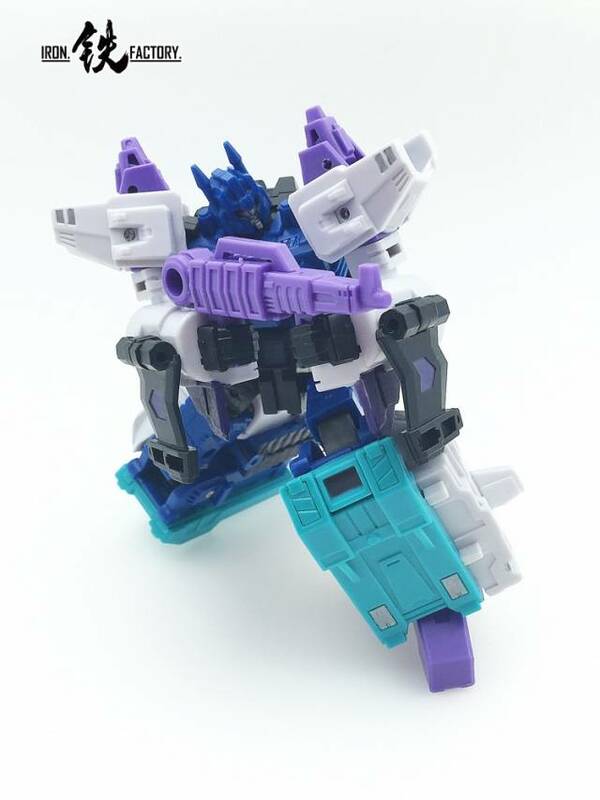 There's a point off for the abysmal base mode, lack of connectivity in vehicle modes and weak pegs (QC issues, but minor), however all in all he's a must-have for all legends collectors. Just don't forget that he does have a waist swivel and a torso curl; I sure did. 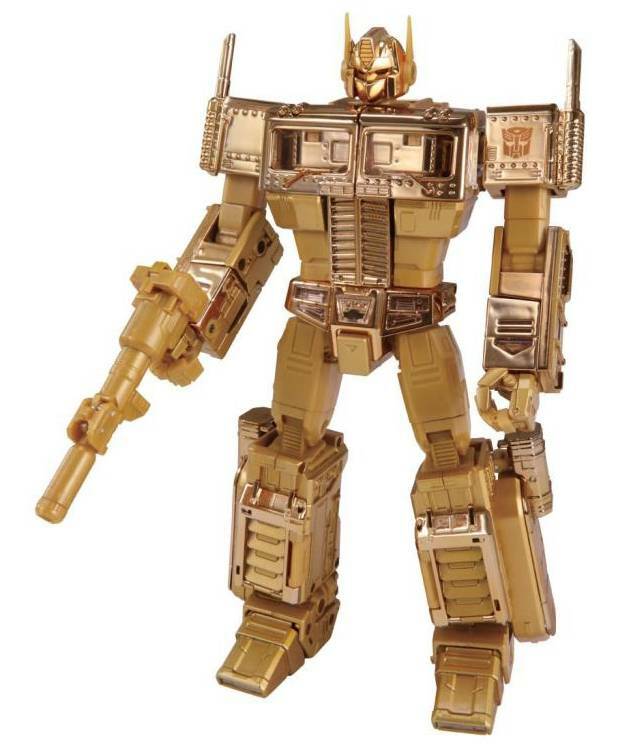 Getting a G1 Overlord is a pipe dream of mine. 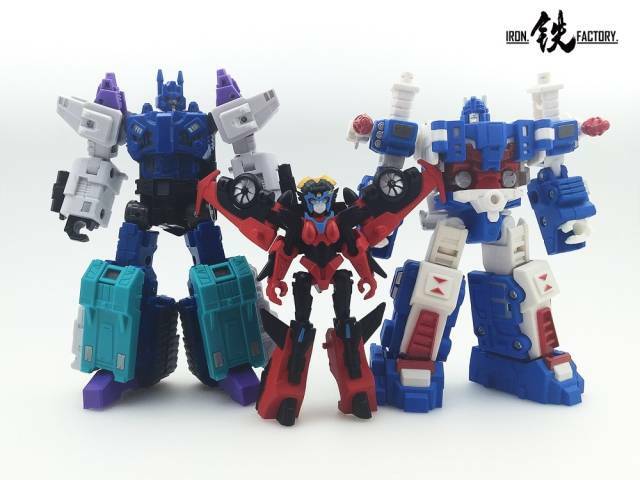 But seeing as it will probably never happen, Iron Factory's legends-scale update is the next best thing that won't devastate my bank account. I'm truly impressed at how many of the original's features have been kept. 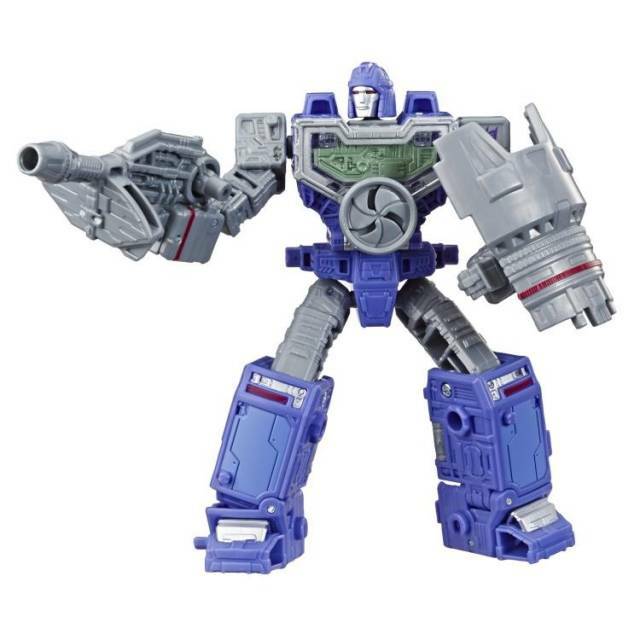 This almost IS G1 Overlord, just much smaller and MUCH more posable. 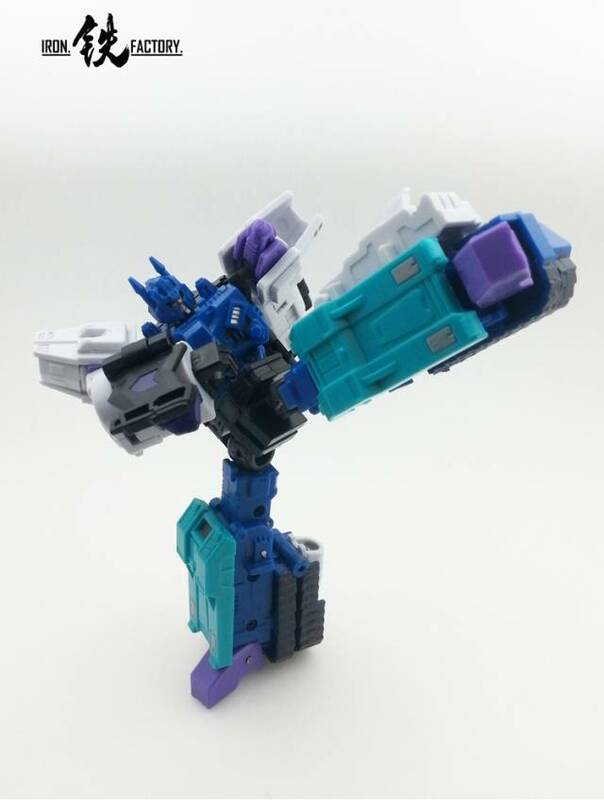 Wrist swivels are about all it's missing, and I can understand why. Plastic and build quality are both top notch, as expected from IF at this point. Highly recommended, along with just about all of IF's other Legends figures. At first I was little leery about ordering this product, for several reasons. First, this is only the second third party item I have ever ordered. Second, the only other third party item I own is KFC's Tempest. 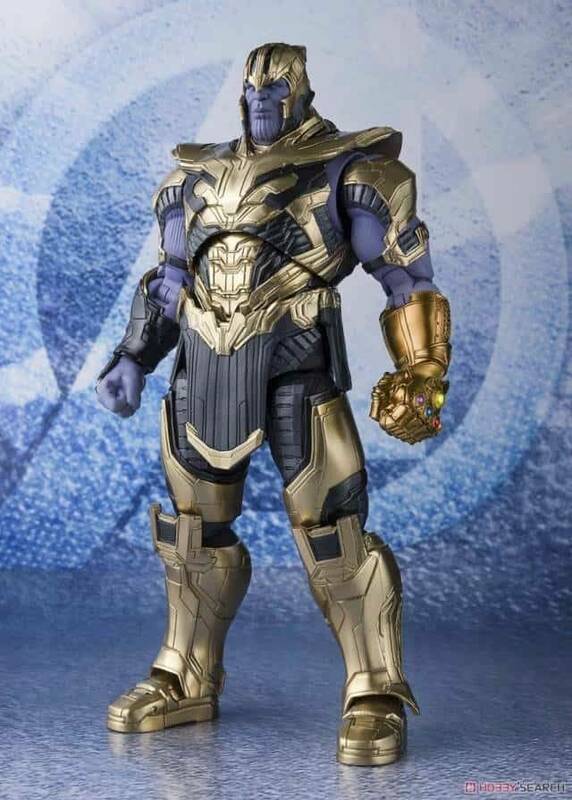 Third, I'm not too crazy about Legends class figures. But am I glad I ordered him any way. First, his plastic quality is much improved over KFC's. 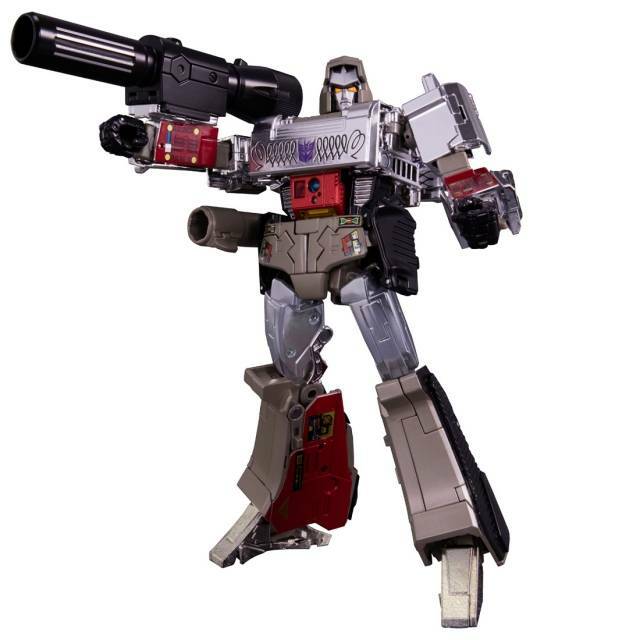 Second, this "legend' class toy is nearly as large as my deluxe class thrilling thirty Megatron! Also, even though the product page mentioned that it would come in damaged packaging, the damage was a scuff so small I would have blamed myself for damaged had I not been told otherwise. The robot mode knocks it out of the park. 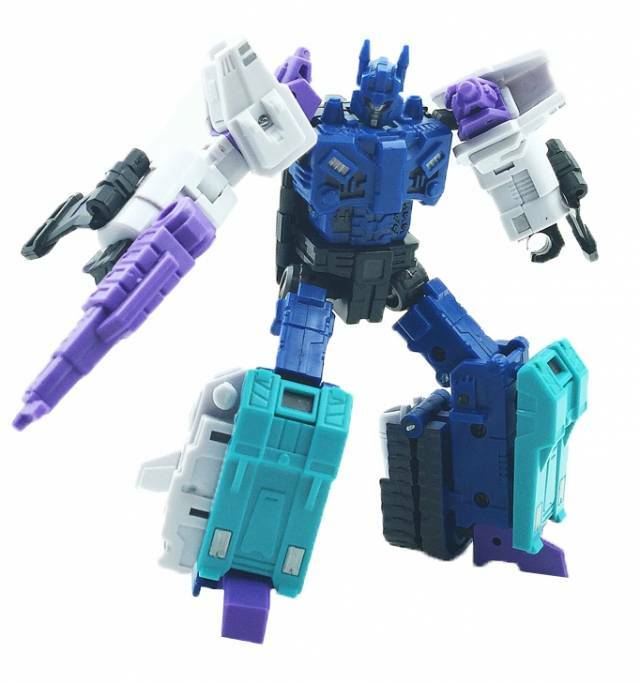 He's a dead ringer (no pun intended) for Overlord from Last Stand of the Wreckers. 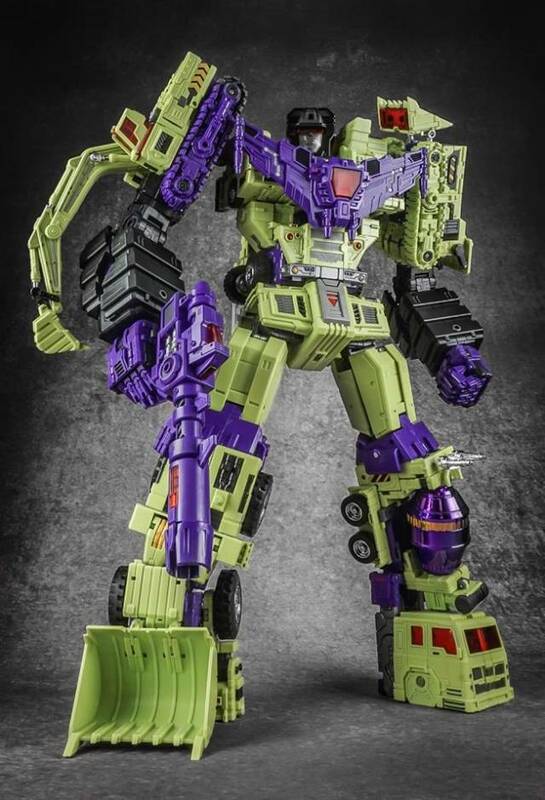 His colors are perfect, and he holds together extremely well for someone who has to split into two different vehicle forms. The alt mode is spot on as well. 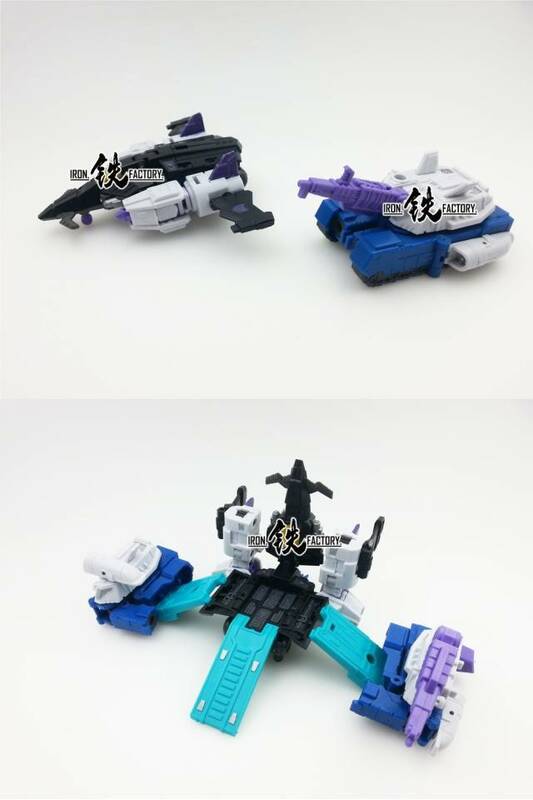 While I prefer deluxe class figures or larger, the tiny little bomber and tank are almost cute enough to kill (sorry wreckers! ), and they hold up really well. The only major complaint is the base mode. 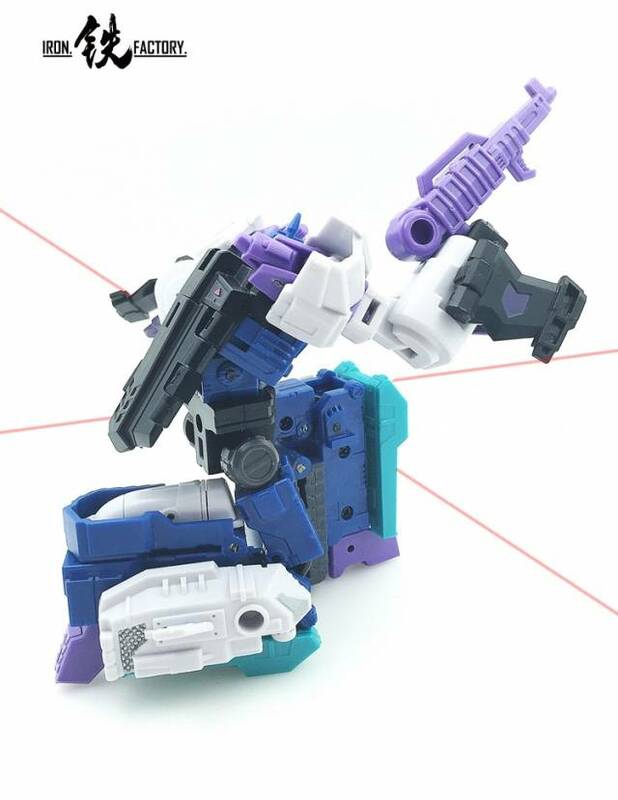 The nose of the jet forms the central tower, but it raises up on a hinge joint that isn't strong enough to support it; push his arms behind it, and you'll be okay. Second, the two side ramps don't actually peg into the central and outer portions of the base; they just kinda lean into position. Over all, Iron Factory put out a pretty nifty little toy of a character who doesn't get enough love. 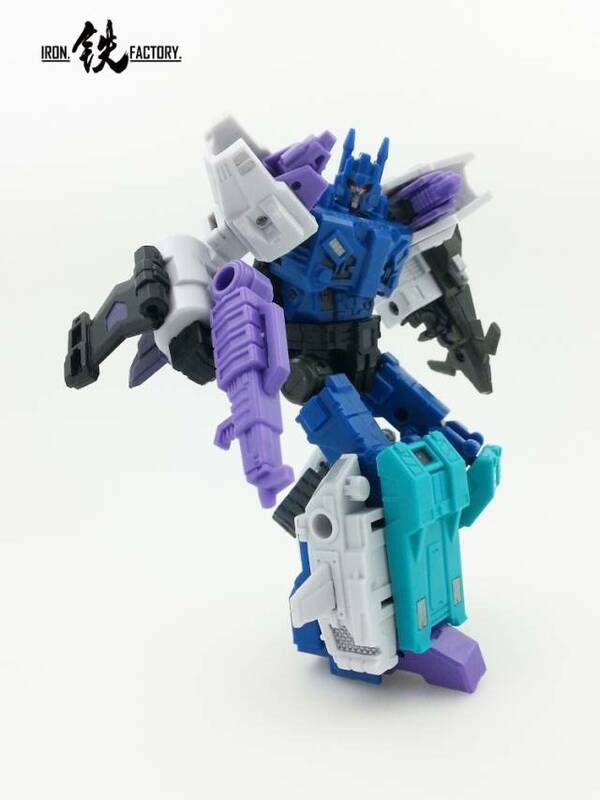 With the quality they put in this guy (base mode aside), I can't wait to get City Commander!